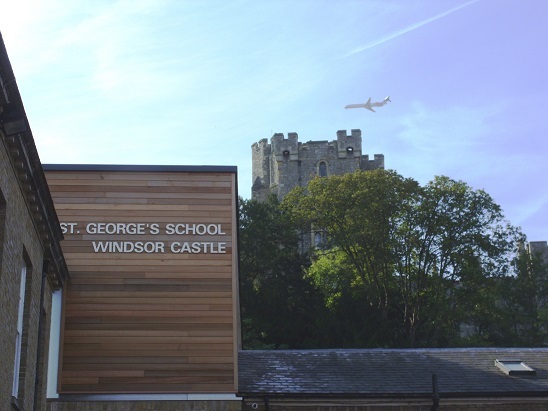 A historic independent school dating back to 1348, St George’s School is located within the grounds of Windsor Castle. This project involved the demolition and re-construction of second floor science labs and ancillary areas located above the existing school gym. 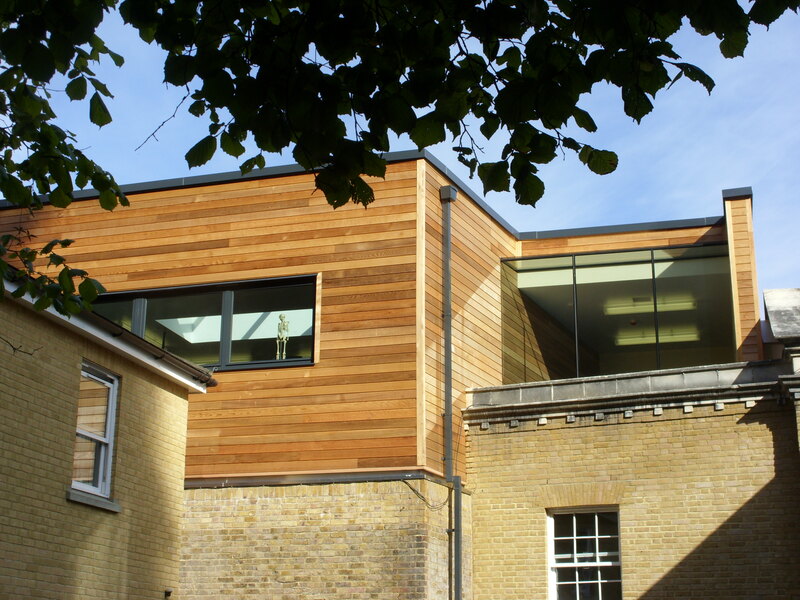 As an operational school refurbishment in a live education environment, the project involved careful scheduling and meticulous planning of the logistics and waste management strategy, with all waste removed from site. Our attention to detail and close cooperation with the school’s management team resulted in a personal thank you from the Duke of Wessex commending us on a job well done. "The location of the project caused many logistical problems for both yourselves as contractors and the school, which you overcame with innovative site management to enable the school to run as normal as possible. When planning any other projects we would look to LST to partner us in that development." This challenging operational refurbishment involved delivery of a transformation scheme for the ground floor of Portsmouth City Council’s Civic Offices.